Only the Exceptional is Acceptable! Mission Statement: "Make and maintain Stanislaus Surgical Hospital as a model for the healthcare industry." 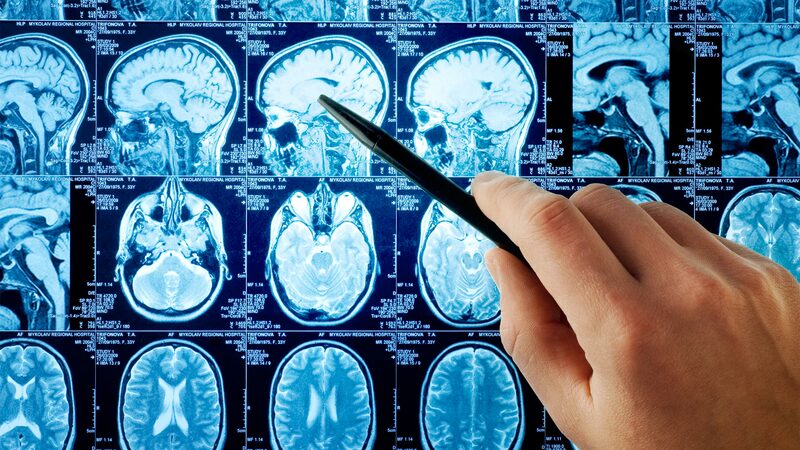 Precision Imaging is a full service facility, providing state-of-the-art diagnostic imaging and committed to maintaining the highest possible standards of patient care and safety. 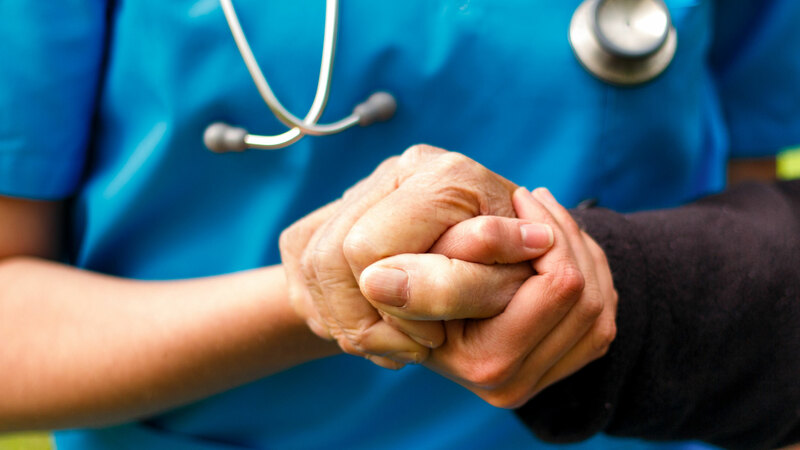 Coffee Road Surgery Center is an affiliate of Stanislaus Surgical Hospital and provides a team of well trained and experienced pain management specialists. 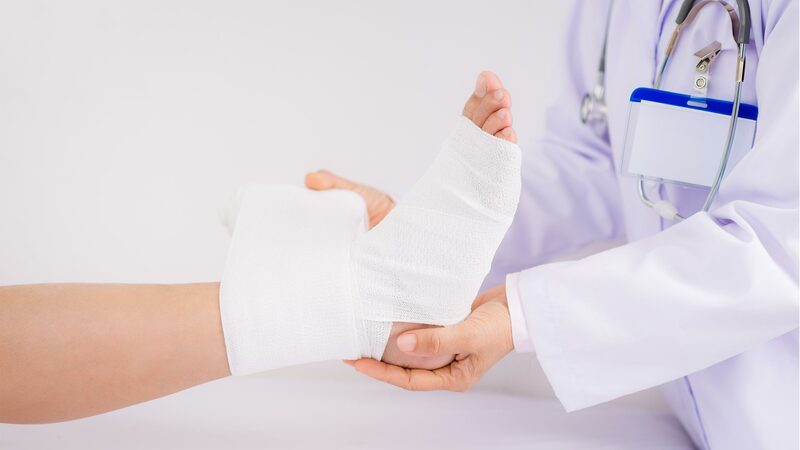 Stanislaus Surgical Hospital provides access to this simple, non-invasive, painless treatment that can assist in the wound healing process. Stanislaus Surgical Hospital's on-site Physical Therapy helps to promote rapid recovery and healing for those with orthopedic, musculoskeletal, neurological, or sports injuries. Find contact information for the departments within Stanislaus Surgical Hospital.